Since February is National Children’s Dental Health Month, it’s a great time to learn why childhood oral health is so important and how you can prevent problems from an early age. 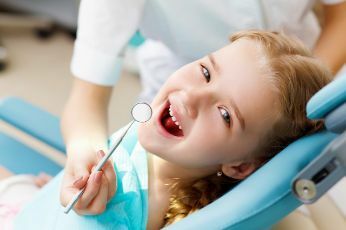 Some of the statistics about dental health in children are concerning, but the good news is that there are easy ways to protect your child’s smile from the start. 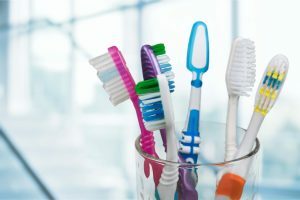 In this blog, you’ll learn about the importance of regular care from a children’s dentist in Ft. Worth and also get tips for establishing good oral hygiene at home. It’s information that every parent should know! Do you have a crooked or misaligned smile? You may already be aware of how your crooked teeth affect your grin aesthetically, but did you know that they can affect your oral health too? 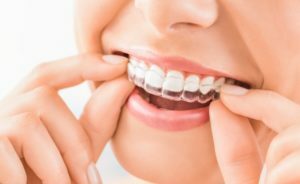 Thankfully, Invisalign treatment offers a way to straighten your teeth quickly and discreetly to give you a beautiful looking and incredibly healthy smile. 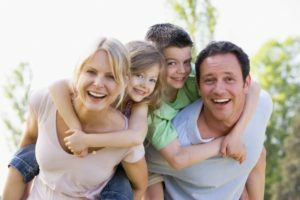 Read on to learn how your crooked smile can affect your oral health as well as the benefit of having straight teeth in Keller. Each year, millions of Americans miss out on billions of dollars in dental insurance benefits without knowing it. Most dental insurance plans have a deadline at the end of the year, so any unused benefits you have won’t rollover after December 31st. Do you like saving money and staying healthy? 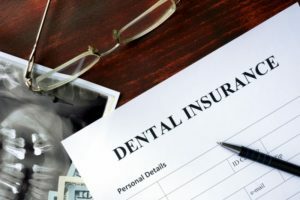 Keep reading to discover some important reasons why you should use your dental insurance in Keller before it’s gone with the year. 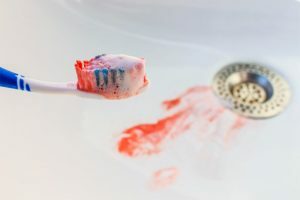 If you’ve thought that your child can skip dental visits because their baby teeth are going to fall out anyway, you’ll want to keep reading this post from a children’s dentist in Keller. By scheduling routine cleanings and examinations, you don’t just protect their oral health today; you protect it for years down the line. By the time they reach adulthood, they’ll be glad that their parents took the time to help them keep decay at bay and avoid gum disease. To learn more about what they can expect at their visit, keep reading. Have White Spots on Your Teeth? Your Cosmetic Dentist Can Help! White teeth are part of the ideal smile, but what if you just have white spots on your teeth? This strange coloration may persist no matter how much you brush or how many OTC whitening products you try. In order to enjoy an even-toned smile, you should seek help from your cosmetic dentist near keller. They can help you discover why your teeth look like they do and recommend a treatment that will help your smile reach its full potential. Comments Off on Have White Spots on Your Teeth? Your Cosmetic Dentist Can Help! Whether you’re bundled up and drinking hot coffee during a winter TCU game, or you’re relaxing on a warm patio sipping a frozen drink, tooth pain always puts a damper on your good time. Patients regularly ask us why this sensitivity occurs. That’s why we’re writing to clear up any confusion on what steps you need to take next. 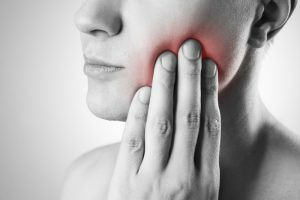 Keep in mind that millions of people across Texas experience tooth sensitivity every now and then. The key is recognizing how long the sensitivity is present. While some is considered to be more temporary, other instances can indicate the need for more significant treatment. Keep reading to learn the steps your dentist in Keller recommends. Reach Your New Year’s Resolutions with a Dentist in Keller! With a new year right around the corner, you might want to start thinking about your resolutions before you enter 2018 without any established goals. One of the most common resolutions is having a healthier lifestyle—this includes a healthier smile for many people. Your dentist in Keller can help you actually achieve your New Year’s resolution this time by providing excellent oral health care and advice all year! Here are a few helpful tips that can boost your dental health in 2018. Comments Off on Reach Your New Year’s Resolutions with a Dentist in Keller! If you pay your monthly dental insurance premiums, you should be reaping the benefits of this investment. A good dentist will help you make the most of your dental benefit plan, but it won’t hurt if you have a better understanding of how your plan works. 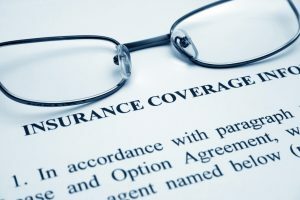 Read this post to learn more about the ins and outs of dental insurance coverage. Then, talk to your dentist about how to make the most of your benefit plan.